Houzz continues the praise for J. Mark White as leading Landscape Architect and Garden Designer. 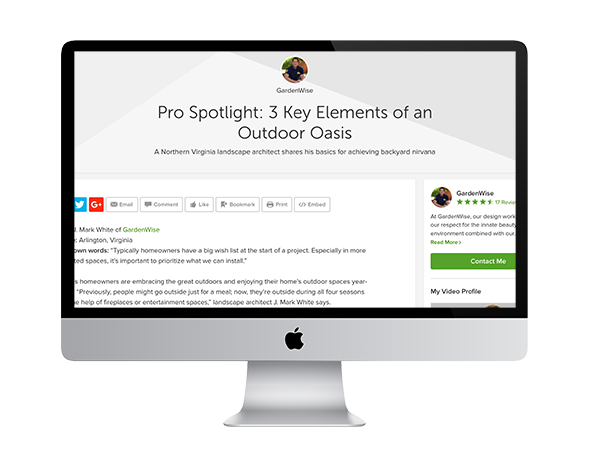 In a Pro Spotlight article, they share some of Mark’s tips to make the most of outdoor space. Read the full article available here for his full set of design tips!